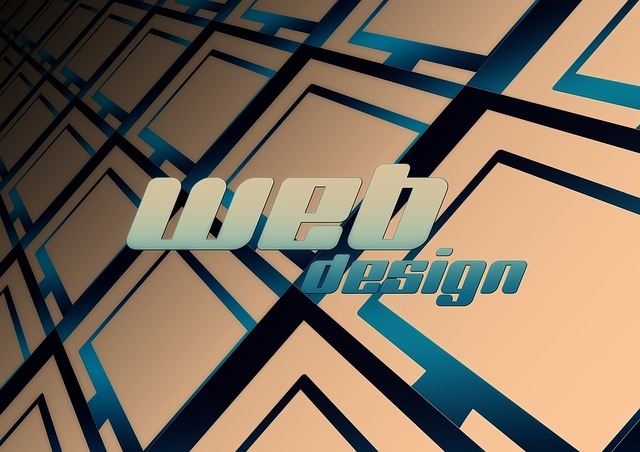 To design a website takes time – that’s what you will pay for, our time. We are asked all the time, “how much will it cost”, quite frankly it depends on how much time we have to put in and how much input you put in. If you can supply all context, pictures, logo’s and branding and the site has say, 6 pages, then we can give a price somewhere between £200 and £250. Ongoing costs would include Web Hosting, Domain name charges and any maintenance charge you choose to set up.If you can supply none of the above the time spent on your website increases and so does your costs. Contact us and we can discuss your needs, there are always options which can be negotiated but please remember we are a business. Our business will try our best to accomodate your business and quite frankly if we feel it is too much we will let you know. We would rather walk away than try to do something you would be disappointed with.